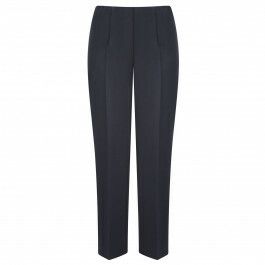 One of our best sellers, these Verpass black trousers go very quickly so don't let them slip through your fingers! With the most comfortable cut, sitting on your natural waist, this pair is smart and easy-care. Team with smart jackets and tops. 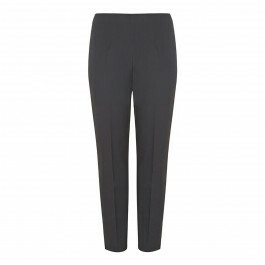 Easy care black narrow leg, split hem trousers. 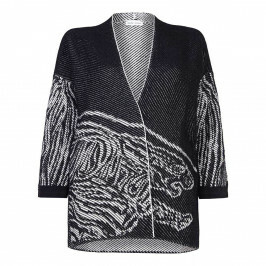 62% Polyester, 32% Viscose, 6% Elastane. Delicate Machine Wash or Dry Clean.